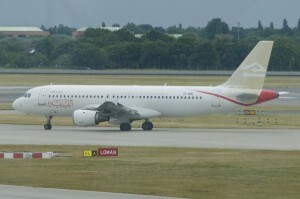 The Tripoli airport siege led to the disappearance of several commercial planes. Now countries on both shores of the Mediterranean are worried about how the missing aircraft might be used by terrorists. Rival militias have fought for control of the airport since mid-July, inflicting civilian casualties and extensive damage. But one unusual consequence of the ongoing battle has nearly a dozen countries on edge. After eleven civilian airliners were hijacked during the fighting, “5+5” member states reportedly decided to add an element to their scheduled joint military exercise. This time, simulations will include intercepting civilian or military aircraft piloted by terrorists.